The release date of the 12.3 version of Dash was announced on the 29th of June. According to the team, this update is going to revamp InstantSend allowing a quicker transfer from one peer to the other. After the next superblock, the Dash 12.3 will be accessible for upgrade. This will be on the third of July. All the pools, exchanges, explorers, and masternode operators are advised to upgrade their version if they are to continue enjoying the service. 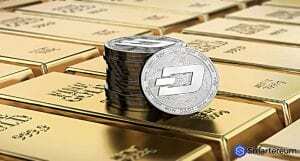 With the new update will dash (DASH) prices rise? Dash is a peer-to-peer open source platform based of blockchain technology. 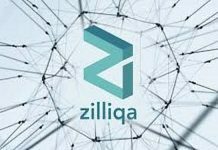 It is decentralized and it allows instant, private transactions to be made. The structure is entirely self-governed. It allows developers to make devnets that are self-governing, and the Dash 12.3 has an updated devnet feature than makes it even better. The number of inputs for each wallet will also be reduced significantly. Users will have a more seamless experience thanks to the reduction in UTXO set size and eliminating non-private input amalgamation. Will Dash (DASH) Prices Rise With the Release of Dash 12.3? The release of a new software is always a happy time for a platform community. However, an upgrade doesn’t always translate to a rise in price. This is especially so when the market sentiment is bearish. 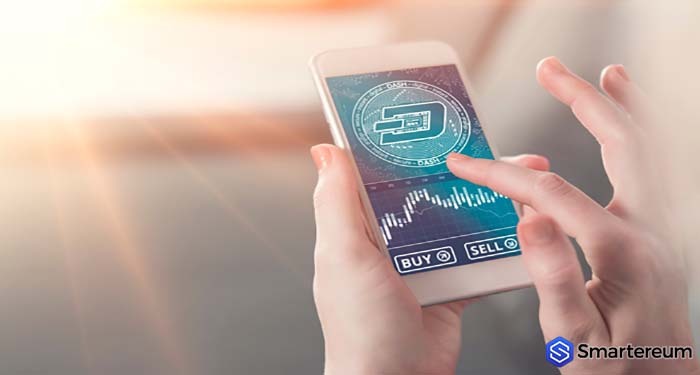 Dash has lost a lot of its value, but we the cryptocurrency market slowly recovers, investors are wondering if Dash (DASH) prices will rise again. Dash has lost over 300% of its all-time high of $1,394.28 struggling to stay in the $200 level. Within the last 30 days alone, Dash has lost up to 37% of its value. These sort of price drops aren’t encouraging to investors. However, anything is possible in the cryptocurrency industry. 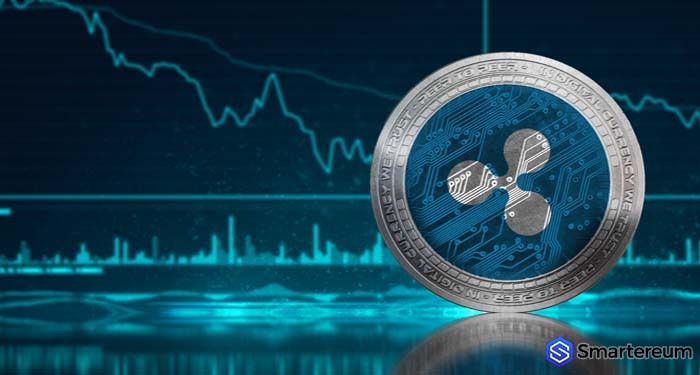 The cryptocurrency is going to enter into a long-term upward correction rally soon and break the resistance at $300. It will face some hurdles at this point depending on the market trend but if will eventually move above it. There are a lot of upcoming use cases that will boost the value of Dash soon.